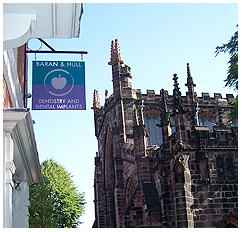 Dr Baran carried out his undergraduate training at Birmingham Dental School, qualifying in 1983. He has since worked as a general dental practitioner in family dental practices and enjoys all aspects of general dentistry. He has a particular interest in Cosmetic Dentistry.